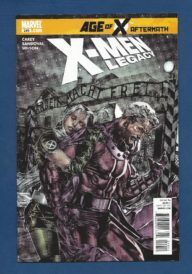 After surviving the AGE OF X, Rogue and Magneto recognize that they’ve been through a lot together…and grown closer because of it. 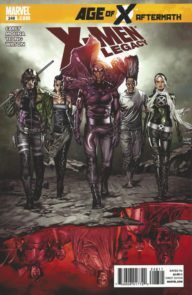 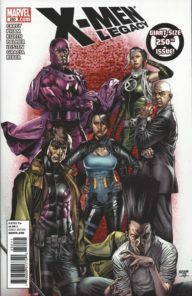 But when Rogue forces Magneto to confront the horrors of his past, their relationship may just reach a breaking point. 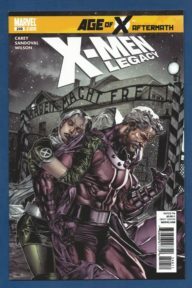 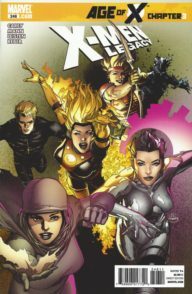 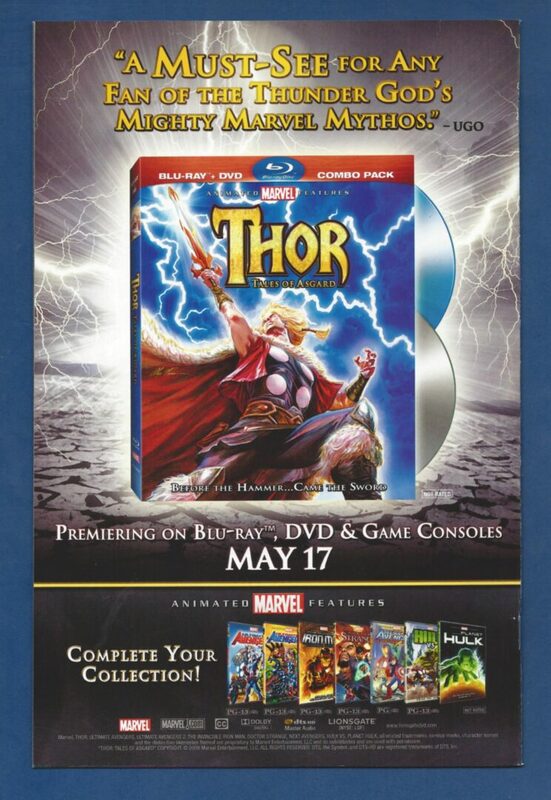 A new direction for X-MEN: LEGACY begins here!